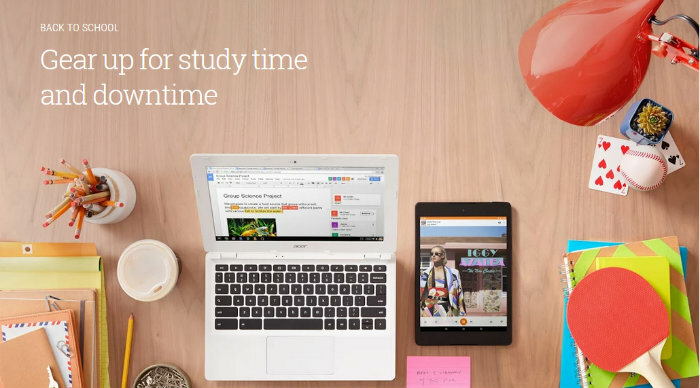 Chromebooks are perfect for students because of their lightweight design, long battery life, and more affordable price. The ASUS C202SA makes a great companion for your little one. Powered by an Intel N3060 and 2GB of RAM it’s not the fastest machine out there. However, what it lacks in power it makes up for with a rugged design. With rubber bumpers along the edges and water resistance, it is built to stand up to the abuse of your younger ones without breaking the bank starting at $149. Are you looking for something a little faster and more feature packed? 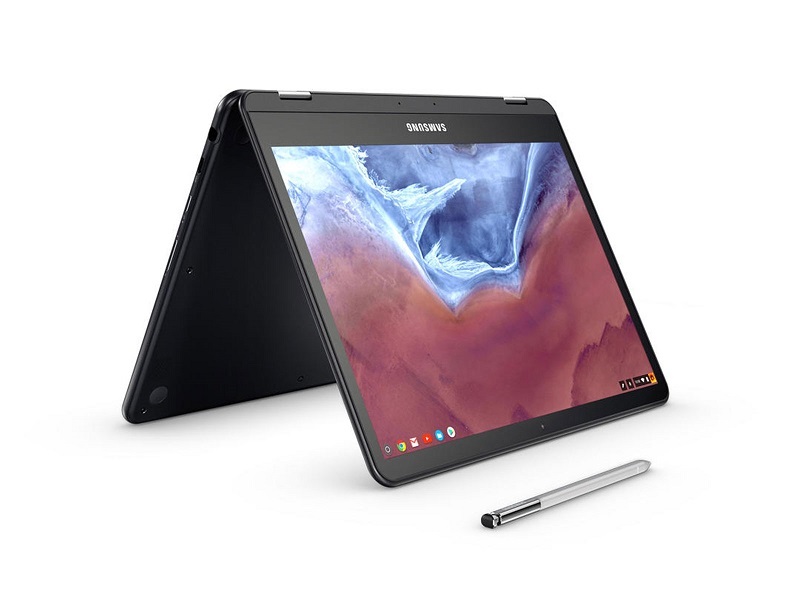 That’s where the Samsung Chromebook Pro comes in. Using a 12.3-inch high-resolution touchscreen with an included pen you can use it as a laptop or tablet replacement. It is powered by an Intel M3 processor, 4GB of RAM, and 32GB of memory with a microSD card slot for expansion. 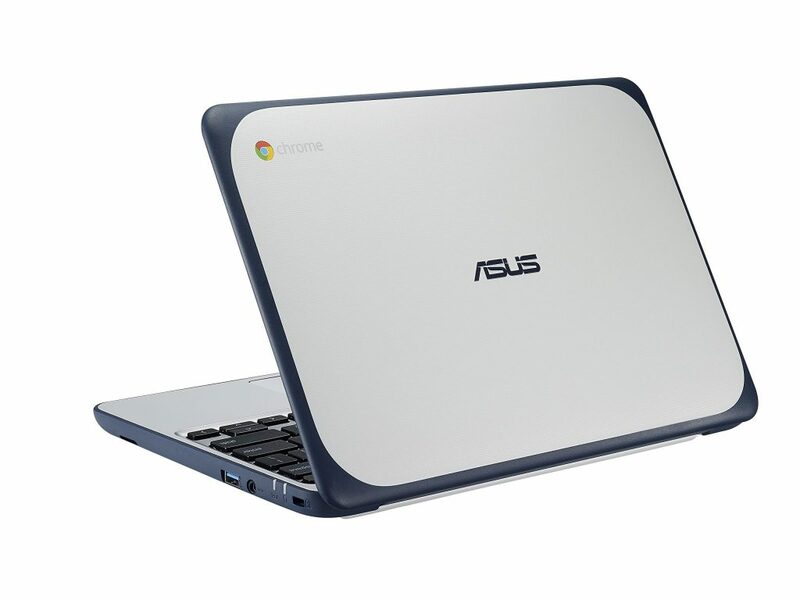 This Chromebook steps it up with more power, a quality build, and still comes in at only $580. A smartphone is one piece of essential tech that everyone needs. The good news is these days you don’t have to pay an arm and a leg for a decent phone. 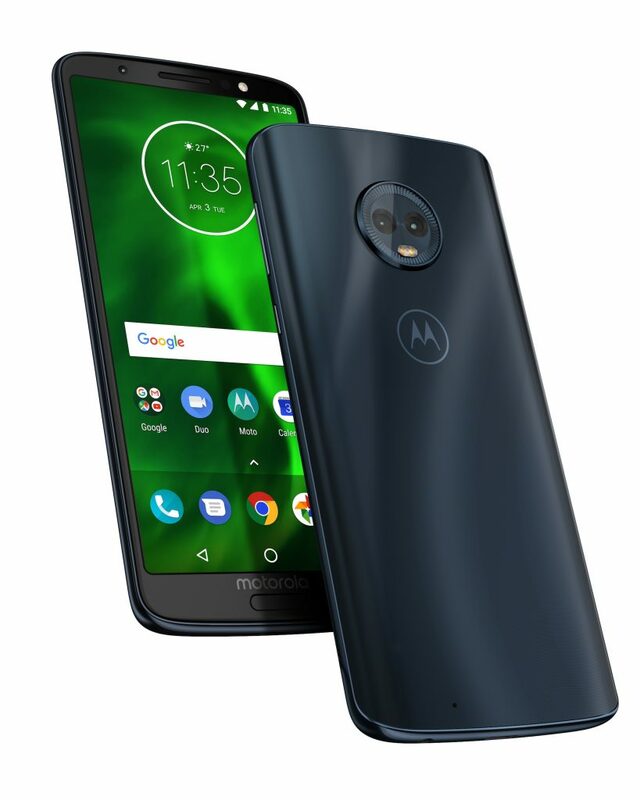 The Moto G6 is the perfect example of this with a starting price of $235. 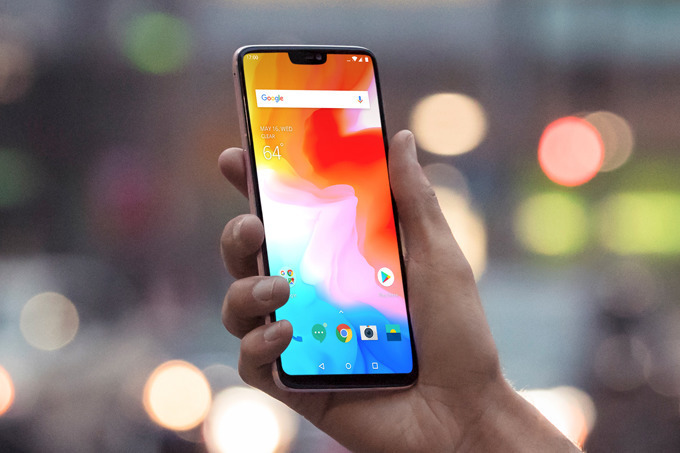 If you’re looking to spend a little more, for almost double the price you’ll end up with a OnePlus 6 packed with top of the line specs. For the bargain price of $529 you get a Snapdragon 845, 6GB of RAM, 64GB of storage, 6.28-inch HD screen, dual camera, and a 3300mAh battery. The Fire HD 10 tablet from Amazon is one of your best options if you’re looking to save some money. For the $149 price tag, it’s not packing a lot of power but it’s durable and works fine for streaming videos. At first, it is a little limited with only the Amazon app store and 32GB of storage. However, there are ways to load the Play Store and the microSD card slot allows you to expand the storage. The Huawei MediaPad M5 8.4-inch is a more compact premium tablet. 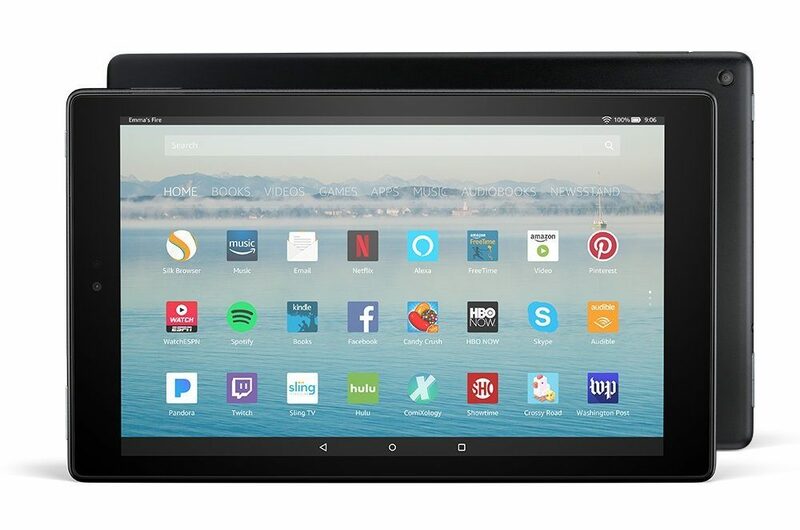 Coming in at a little over double the price of the Fire HD 10 at $313, it packs a high-resolution screen, metal build, and way more power. Due to the size, it is easy to take on the go making it perfect for playing games, watching movies, or even getting in a little school work here and there. 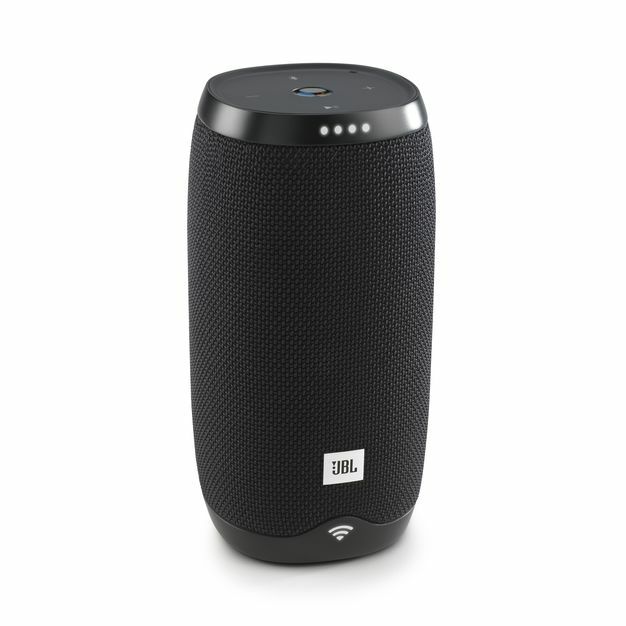 If you’re looking for a speaker for your room, dorm room, or on the go the JBL Link 10 has you covered. It has everything a student could need with its small size, water-resistant design, Google Assistant support, and great sound. Even better it will only set you back $100 for the time being. 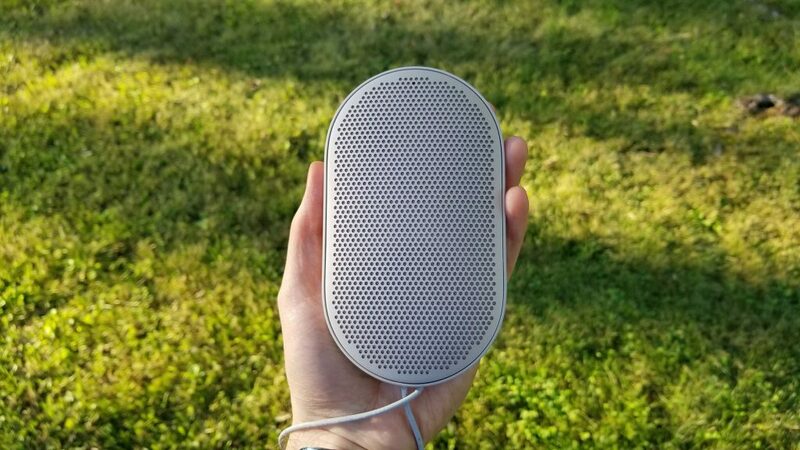 The Beoplay P2 proves that good things can come in small packages. With sound that is louder with more bass than you could imagine, this little speaker impresses. It is one of my favorite speakers and you won’t have to sacrifice sound quality for size. It is a little more expensive starting at $152 but for quality sound that fits in the palm of your hand, you can’t beat it. Sometimes you need something a little smaller but you still want plenty of volume. 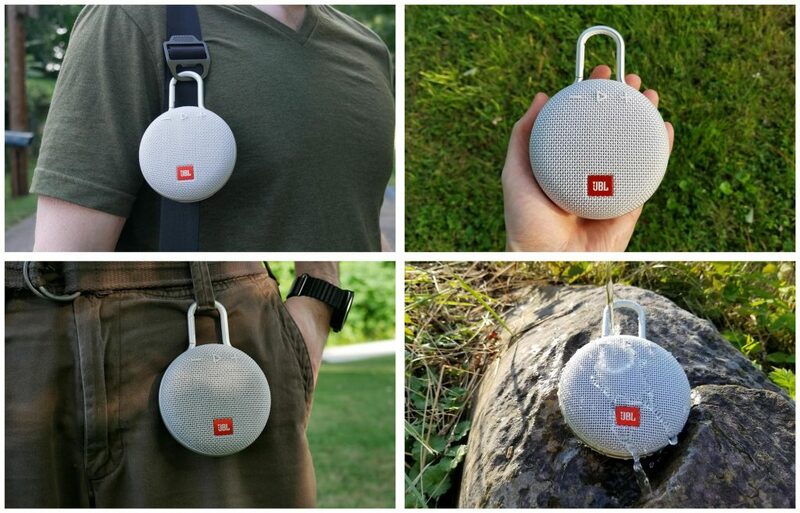 That’s where the JBL Clip 3 comes in with its compact size and convenient clip design. It’s easy to carry with you anywhere you go and water resistant so you won’t have to worry if it gets wet. You’ll miss out on the higher quality sound found in the previous two speakers but it has plenty of volume. With up to 10 hours of battery life, it will get you through the day and can be had for $60. When you’re a student, especially in college it can get noisy. Sometimes you just need to put on your headphones and block everything out. For those times you’ll want the best noise canceling headphones on the market and that means the Bose QuietComfort 35 II. These are the update to the very popular Bose QuietComfort 35 I but with the series II you get Google Assistant built in. Unfortunately, they won’t come cheap starting at $350. The Anker Soundcore Spirit comes in at a much more affordable price point of $40. 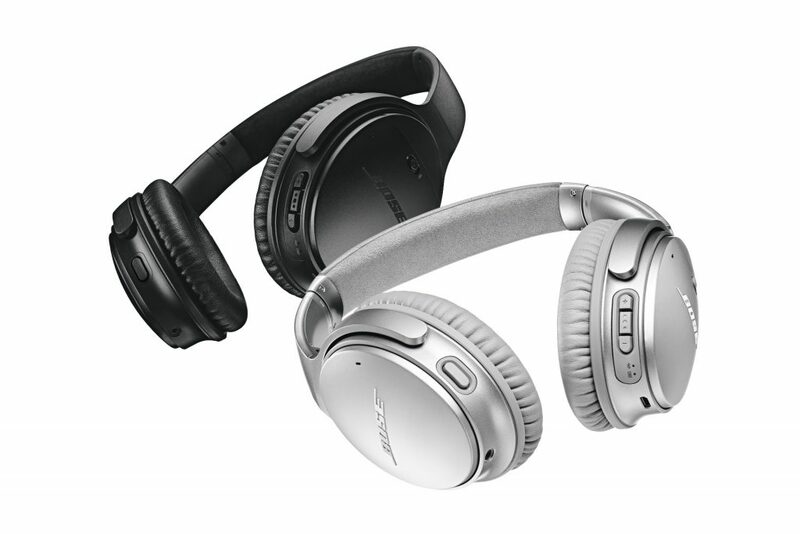 However, you won’t get the noise canceling features or sound quality offered by Bose. 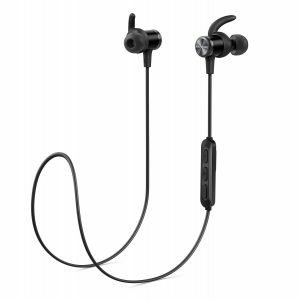 Regardless, these Bluetooth headphones help you cut the cord for a lower price and come with SweatGuard protection. Very helpful if you’re looking to hit the gym and keep off that freshman fifteen. 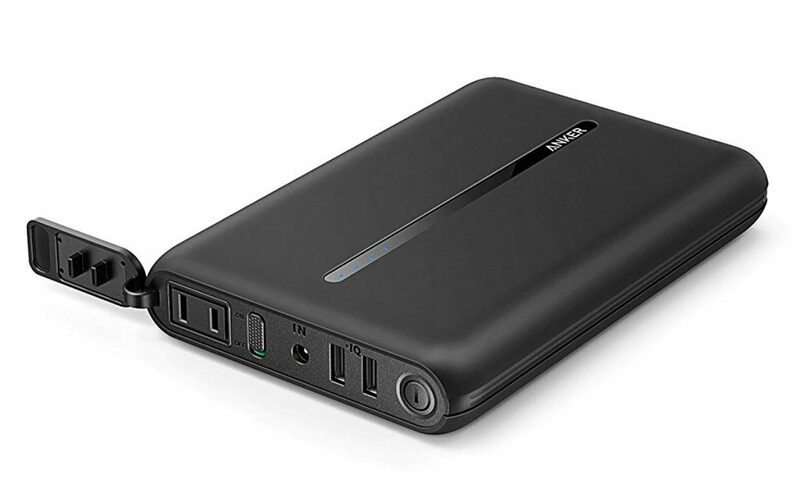 With 22,000 mAh worth of power, it can fully charge a 2016 Macbook or charge any phone or tablet several times over. All that power and options don’t come cheap though, the Anker PowerCore AC will set you back $150. 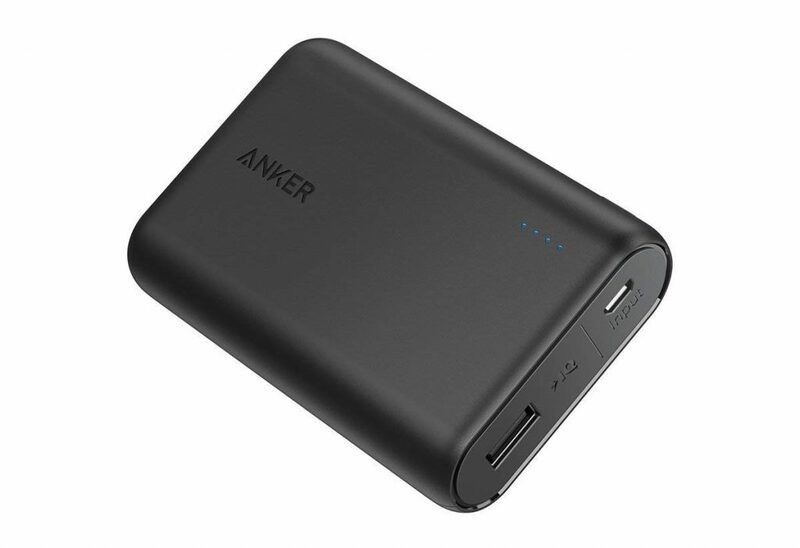 The Anker PowerCore 10,000 offers less than half of the power of the previous but at a much more affordable $30 price tag. It also won’t be able to charge your laptop, but if you’re just looking for a little extra charge for your phone or tablet this has you covered. Between all these new and old gadgets you’re bound to have a variety of different ports. 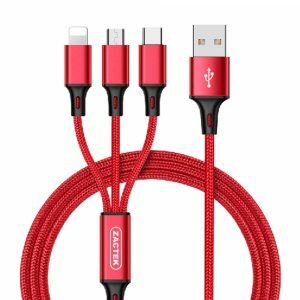 This three-way cable combines micro USB, USB-C, and Lightning connectors all into one convenient cable. No longer will you have to swap cables or search for the right one. This can be picked up for under $8 on Amazon. Several of the products here include a microSD card slot and adding a card is a cheap convenient way to add storage to your device. Most times you can double or triple your storage for under $50. A 64 GB or 128 GB card both offer a nice bump in storage and won’t hit your wallet too hard. Now that you have all your new gear, you’re going to need a way to carry it around. This stylish Duane Solo Laptop Hybrid bag lets you do this anyway you choose with several carrying options. Whether you prefer a backpack, messenger bag, or briefcase you get all three with this one bag. What’s even better is it can be had only $31 dollars.